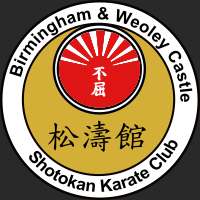 This week at the Longbridge dojo on Wednesday Sensei Sue took everyone through their paces teaching what was new kata for some whilst also preparing some students for an upcoming competition. 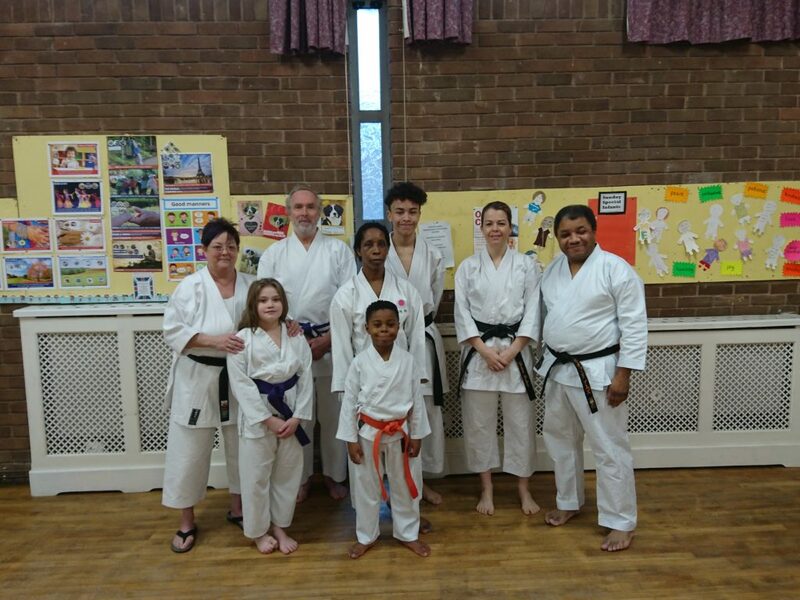 Sensei Richard took the opportunity to continue along the same theme and work on a kata the students were already familiar with, Bassai Dai. 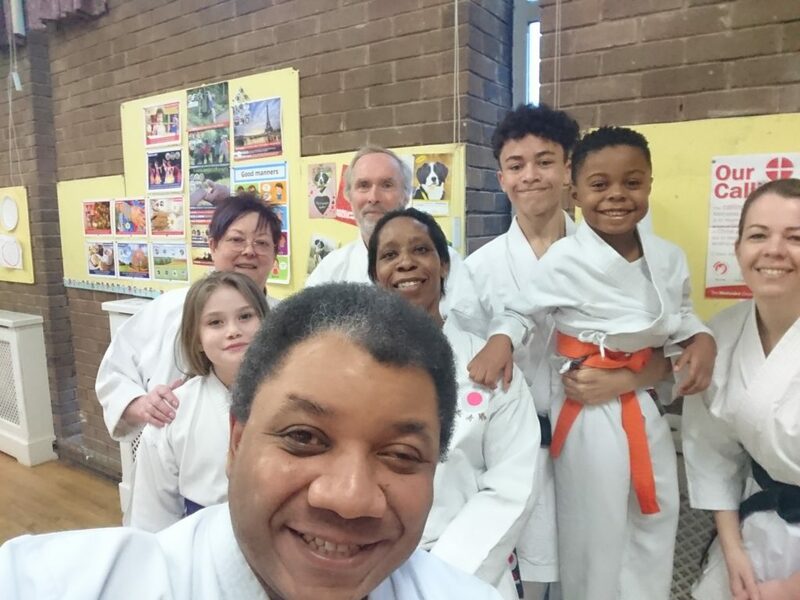 It is always important to revisit and constantly practise everything we have learnt as well as learning new things as we progress along our karate journey. To that end on the advanced class we concentrated on the details of the kata trying to iron out any little mistakes that inevitably creep in to our kata and explain some of the common variations that are prevalent plus examine in detail each technique and possible applications for them. On Saturday we continued with Nijushiho, going through the kata again several times and letting the students explore some of the bunkai with partner work. We then moved onto Bassai Dai a kata that everyone was familiar with but concentrating on partner work with the pairs trying to explore the bunkai themselves in order to get everyone thinking about why they do each part of the kata and how they interpret it. We finished the session with a look at each individual’s grading kata. ← A New Year, a fresh start, Welcome to BWCSK!